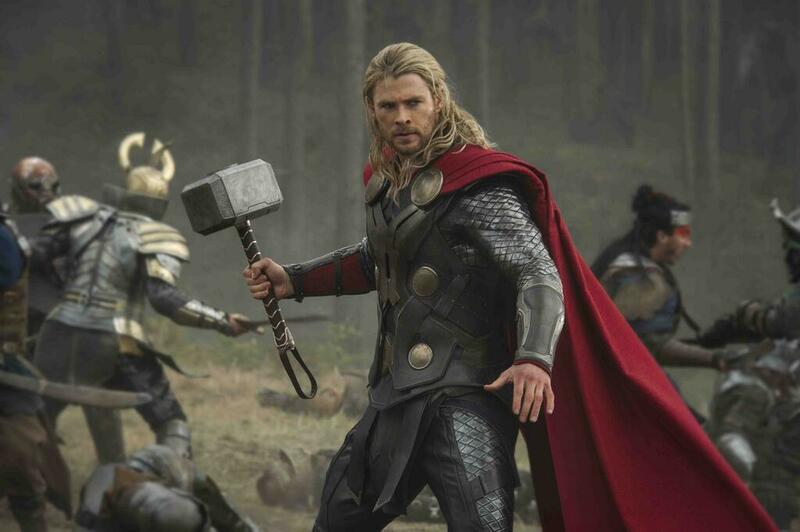 Kryptonian Warrior: Thor: The Dark World - First Trailer, Poster, & Images! 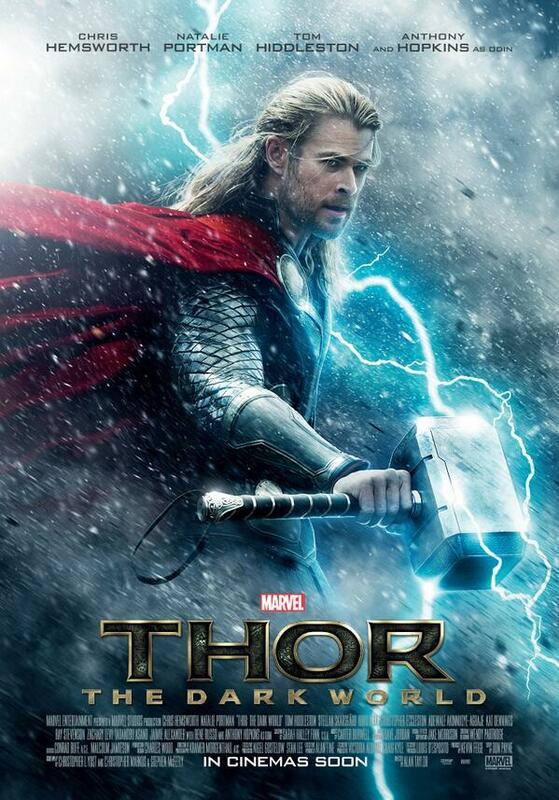 Thor: The Dark World - First Trailer, Poster, & Images! Below is the first teaser trailer for Thor: The Dark World, the first poster, and two official images released this week! Who's looking forward to this now then?!! 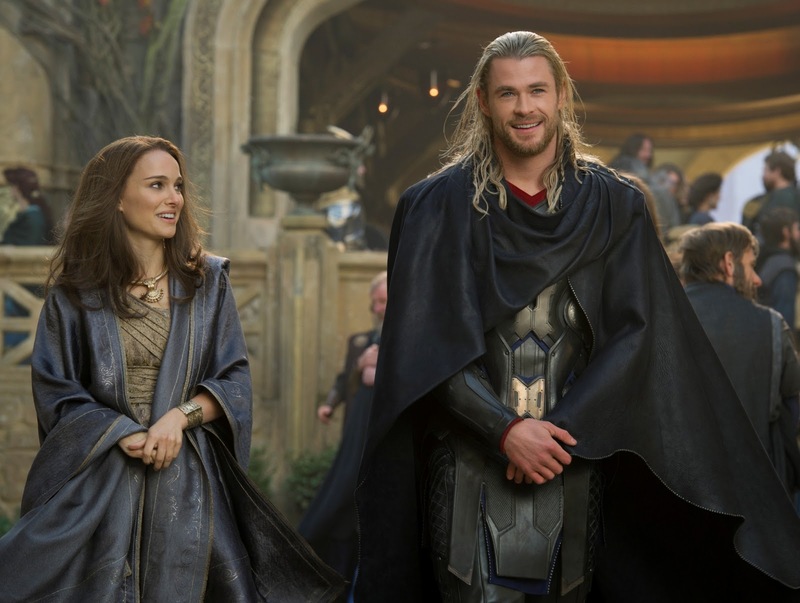 Marvel Studios’ “Thor: The Dark World” continues the big-screen adventures of Thor, the Mighty Avenger, as he battles to save Earth and all the Nine Realms from a shadowy enemy that pre-dates the universe itself. 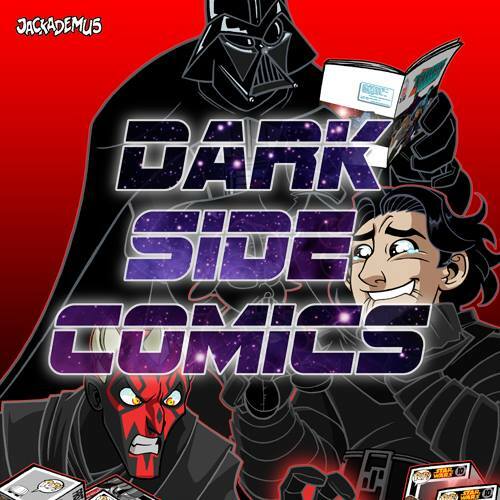 In the aftermath of Marvel’s “Thor” and “Marvel’s The Avengers,” Thor fights to restore order across the cosmos…but an ancient race led by the vengeful Malekith returns to plunge the universe back into darkness. Faced with an enemy that even Odin and Asgard cannot withstand, Thor must embark on his most perilous and personal journey yet, one that will reunite him with Jane Foster and force him to sacrifice everything to save us all.